Would you want to escape the busyness of life for a transformational and rejuvenating experience? To take a break and return feeling refreshed, empowered, equipped and with a clear path on how you can use your gifts to shine brighter for Jesus? Whether you only have 15 minutes in your day or want a longer practice. There's no excuse not to move, breathe and spend time meditating on God's Word. Our channel allows you to select a class that suits your schedule and style, and select which body part you want to focus on! 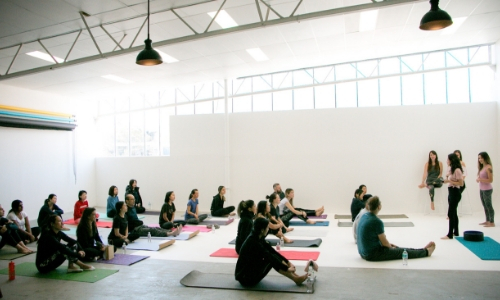 Have you been searching for a yoga class led by a Christian Yoga Instructor? Check out our teacher directory to see if there is a class near you!